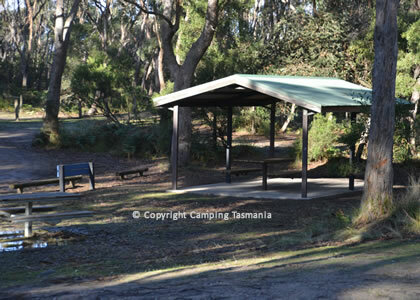 The Neck Camping Area Bruny Island, is a popular campsite located on a narrow, sandy isthmus that joins North and South Bruny. 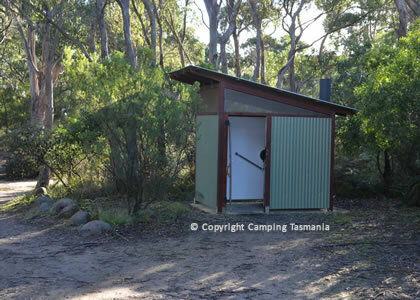 Halfway along The Neck is a very popular lookout with 360-degree views, and that is a very popular location for Instagram photos on Bruny Island. After dusk, the area below the sand dunes come alive with fairy penguins who come in to nest after a day at sea gathering food. 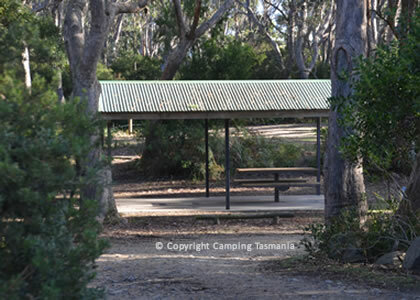 The camping area The Neck Bruny Island is a sheltered camping area located among trees behind the dunes at the southern end of the beach. 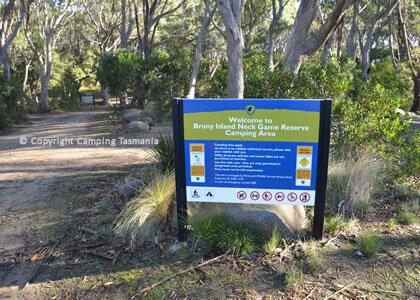 Access to Bruny Island is via The Bruny Island Ferry; once you leave the ferry head towards south Bruny then turn left into the signposted camping area that is located off the B66 road, and located app. 3 km past the lookout. Neck Beach is a beautiful beach that is often uninhabited. Take extreme care when swimming in the surf as conditions can be treacherous and the water cold. 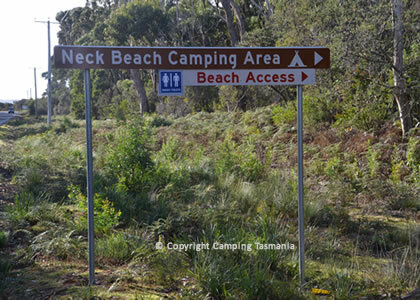 Please note that a valid National Parks Pass is required to camp at The Neck Campground Bruny Island. 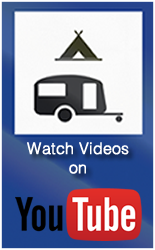 All camping sites are unpowered, and are relatively basic in nature. You must carry your own fresh water and firewood. 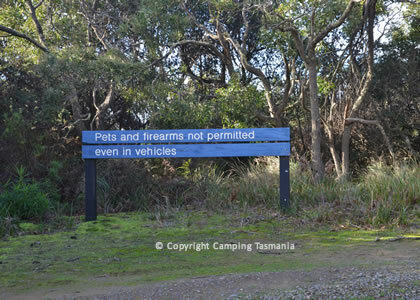 See also 4WD Track Bruny Island Please note that as one of Tasmania's most popular camping locations, this site gets very busy over the Christmas New Year and Easter holiday periods, and during school holidays and on long weekends. 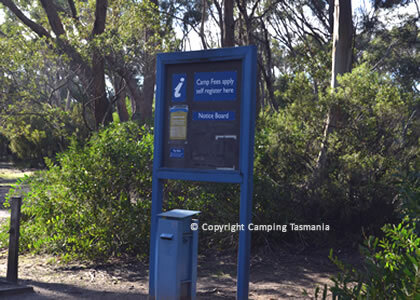 Bruny Island is a popular place to bushwalk and camp. 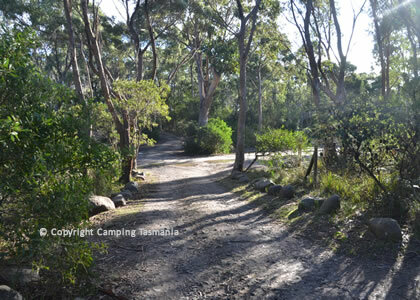 There are a wide range of activities you can underake including bushwalking, mountain bike riding, sea kayaking and fishing to name a few. 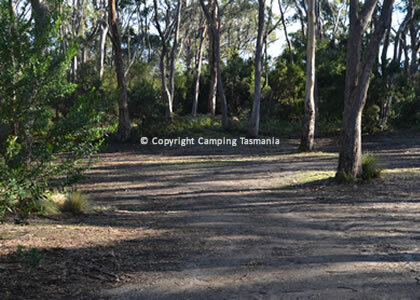 There is also a popular 4Wd track, and a wide range of great eateries and speciality food outlets. 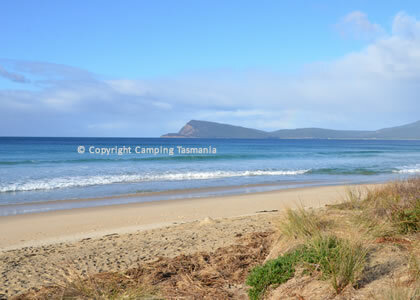 The Bruny Island Cruise is a major, and very popular attraction. 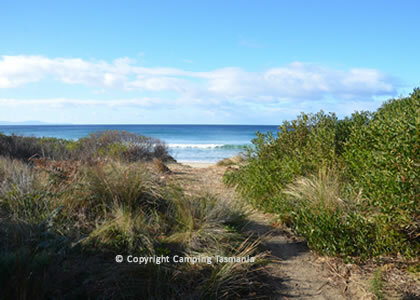 Bruny Island is home to less than 1000 permanent residents, but swells during holiday times. 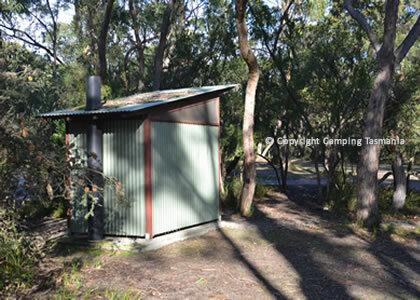 Bruny Island offers a range of accommodation options from camping, to staying in a caravan park or stay in an AIRBNB, bed and breakfast or holiday home. Bruny Island is home to Australia's southern-most vineyard; there are some excellent restaurants and cafés scattered across the island.